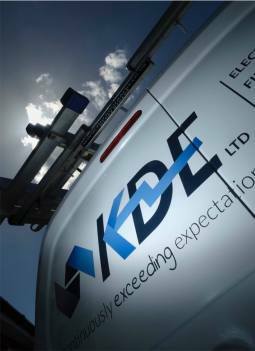 KDE Limited are experts in electrical, fire and security, plumbing and drainage jobs for residential, commercial and industrial clients across the North West of England and in North Wales. 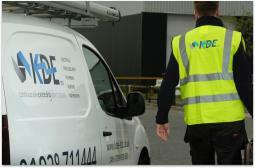 All KDE Limited staff are qualified and accredited in their industry to give you peace of mind that every job will be carried out safely and efficiently to an exceptional standard. 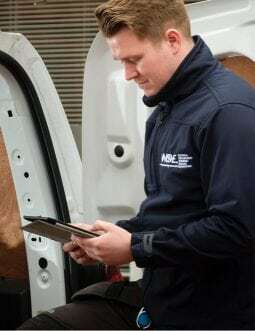 No job is too big, or too small for our punctual, trustworthy tradespeople who do everything they can to understand your requirements and tailor their services to suit your needs. 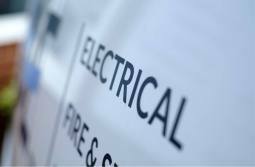 We’re available 24 hours a day, seven days a week should you need an electrician, plumber or heating engineer to cope with an emergency situation in your home or commercial property.